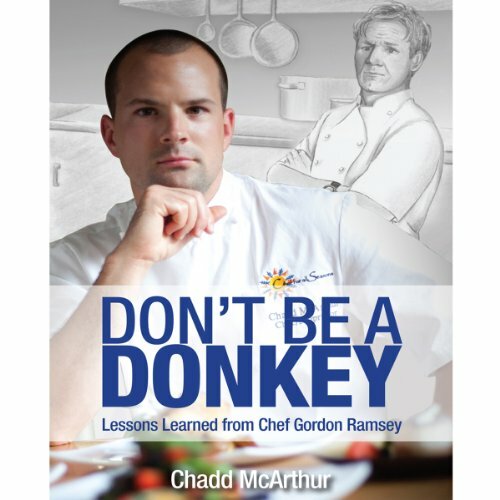 Showing results by narrator "Chadd McArthur"
Don't be a Donkey is a true story about the life and career of Chef Chadd McArthur. It is about the lessons, about both kitchen and life, that he learned while working for Gordon Ramsay. Eighteen hours a day, five days a week...when you work with a great chef and leader that much, his wisdom will rub off on you, and at times traumatize you.